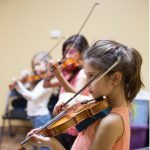 Knight Music Academy has carefully curated a collection of quality fractional and full size violins and violas that will enable students to achieve beautiful tone and ease of play. 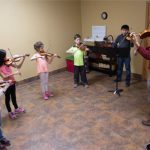 These instruments are sure to please orchestra and private instructors alike. 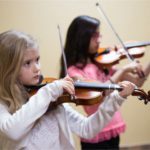 Each outfit, which includes an instrument, bow, case and rosin, are competitively priced at $60 per quarter. 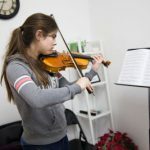 Please call us to schedule a time to be fitted for an instrument.